Karen and Cam King sold their home in Victoria Australia 18 months ago to start a world tour with their two children to become a housesitting family. Cam was a chef on an oil rig, and Karen ran a cake baking and decorating business. They were living a comfortable life, working hard but frustrated by not being able to travel as much as they wanted. They began to think on this challenge and discovered the option of traveling as a housesitting family. Their professional and domestic experience has been invaluable in managing their housesitting assignments, their travel and portable lives, and their family life while discovering new countries across the world. Their profile on HouseSitMatch shows how they travel more, for less! A new way to travel more, for less with your family! Let’s face it, travel is just expensive. No matter how you look at it the costs add up. Flights, accommodation, food and activities; it’s never ending! Not to mention all the little extras that just pop up along the way. And, if you are anything like us, when you travel, you spend so much time, doing so many things, that when you get home, you need another holiday! Which begs the question, was it worth it? Surely there has to be a better way, a more affordable, relaxing way to travel? A way to travel more, for less? 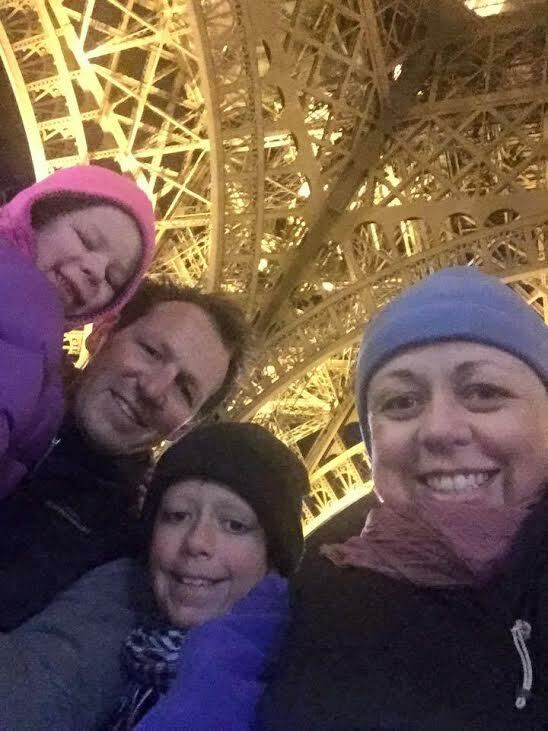 For our family of 4, from near Melbourne, Australia, life was good. We really had nothing to complain about, other than the fact that we wished we could travel more! Bu Australia is a long flight from most other countries, and for a family those flights are expensive. Like many, we were stuck on the day to day treadmill of life – get up, feed the kids, send them to school, go to work, come home, feed the family and collapse into bed, too exhausted for anything else. Then, just a few hours later, we had the privilege of getting up and doing it all over again. Can you relate? Again we found ourselves asking, isn’t there a better way? And this is where our two problems collided – we were tired of the daily treadmill. We wanted to travel more, we wanted it to last longer, and we wanted to spend less. Just imagine that it could really be possible. And then we discovered a secret! 18 months on, we’ve discovered the answer – not only is it possible, it is truly amazing. Would you like to know our secret? You would? Well here it is… we don’t pay for accommodation! 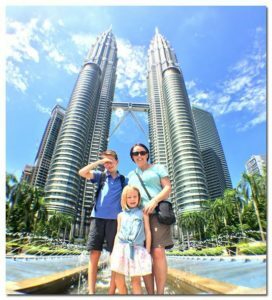 Imagine travelling the world, enjoying time with your kids, picking a destination and jetting off to spend a month in a new country. You get to live like a local, enjoy a home away from home, and best of all, it costs you nothing! Yeah right I hear you say! To be honest, I’d have said the same thing just one year ago. But we discovered two little words that changed our lives forever… house sitting! 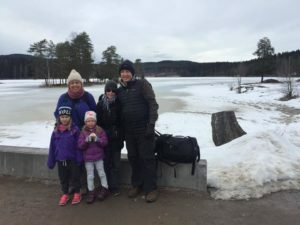 Could we really become a housesitting family? What on earth is house sitting? What is that you ask? Well let me explain. Housesitting offers an incredible opportunity that arises when a homeowner decides to travel, but is confronted with the problem of the safety of their home and perhaps the care of their pets. As housesitters we step in and care for their home and pets, giving them peace of mind and allowing them to head off on their vacation, happy in the knowledge that everything is safe and sound at home. And the best part? It’s cost them nothing. And better still for us? It cost us nothing either! 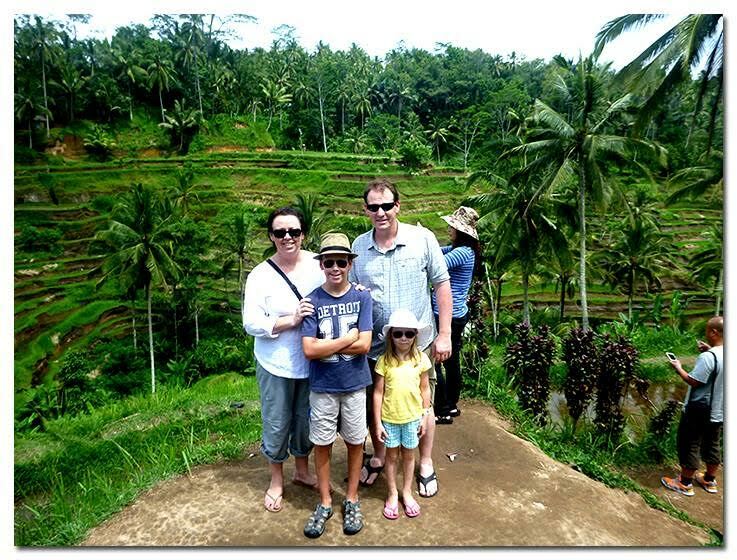 Like I said, it’s an incredible opportunity and as a housesitting family it makes our ambitions of travel possible. Upon discovering these two little words made into one global concept ‘housesitting’, my family and I made a decision – a life changing, monumental decision. We decided to sell our home, our business and most of our possessions in order to jet off and discover the world. And 7 months on, we are living the dream. 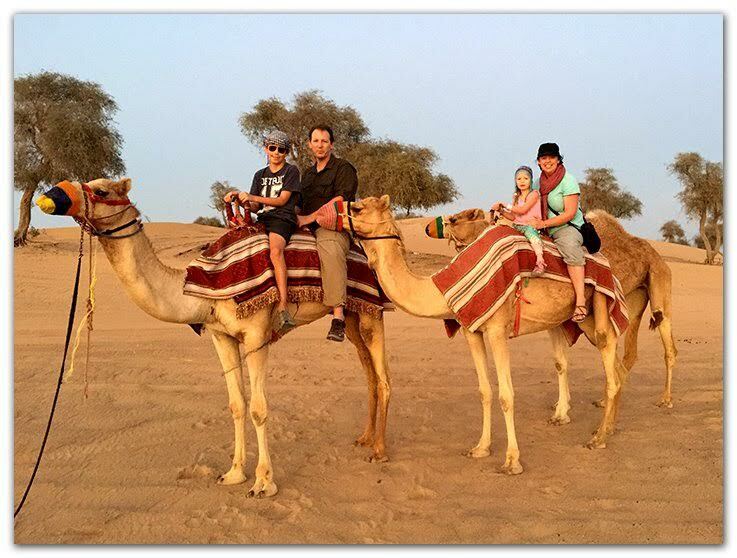 Housesitting has allowed us to travel the world – from enjoying sandy beaches in Perth Australia, to riding camels in the UAE. From exploring the beauty of Seville in Spain, to discovering new cultures in Thailand and Malaysia. All up, we have paid for no more than 30 nights of accommodation in the past 7 months! We travel slowly, we enjoy our time, and we are happier and more relaxed than ever! This is truly how to travel more, for less! What is it like? Living in another person’s home? Housesitting truly is a win-win for all involved. We often find ourselves thanking our home owners for the wonderful opportunity, only to have them equally as thankful for the care we’ve shown. And whilst the owners are happy, for us, as house sitters, the benefits are immeasurable. For a family, space is important, even as a housesitting family used to traveling with a compacted home in a few suitcases you still need space to move, to relax and even get away from each other when it’s needed. Paying for such accommodation can be a huge expense. As house sitters, we often enjoy a 3 or 4 bedroom home, with full kitchen facilities and all the comforts we could hope for, at no cost! If you are anything like us, you enjoy getting to know the local way of life. We love nothing more than getting out among the community, shopping where the locals shop and eating at the little street stalls. Experiencing snow in Europe for the first time! Sure, tourist attractions have their place, but how do you truly explore a city, staying in a hotel in the middle of a tourist area? Living like a local gets even easier when our homeowners leave their personal recommendations! Favourite restaurants, cultural activities and local shopping areas. You truly get to see a city, for what it really is! As if free accommodation isn’t enough, it’s not unusual for homeowners to leave a car for us to use. With the correct insurance and a copy of driver’s licences, it’s relatively simple, and another great way to save money whilst travelling. With increased distances for lower costs, this is another fab way to travel more, for less. We are pet lovers. We’ve always had animals, and I simply couldn’t imagine life without them. Travelling though, could have resulted in no pets at all, but as house sitters, we now have lots of newly adopted furry friends. Be it dogs or cats, farm animals or reptiles, the possibility of what we will find is endless. In 7 months, we’ve befriended 6 dogs, 5 cats, chickens and ducks, turkeys and turtles. We’ve even hatched chickens from an incubator! House sitting with animals adds to a holiday like nothing else can especially with children. As a housesitting family, we always strive to exceed our homeowner’s expectations. Their animals are our number one concern, ensuring that they are loved (and cuddled), so they are happy whilst owners are away. 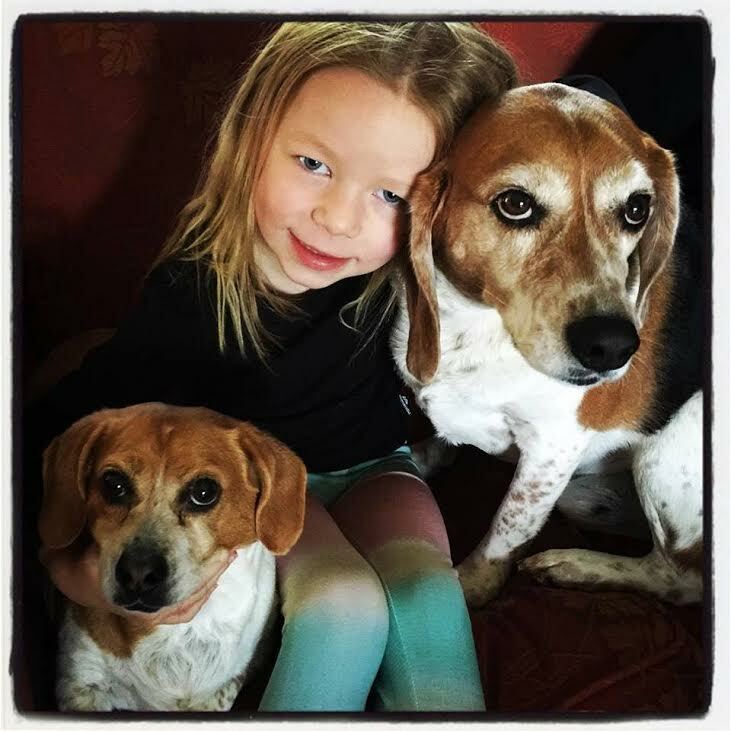 With kids, having the addition of pets on a holiday is a lovely way to feel at home. As pet lovers, who wouldn’t want a cat or dog to cuddle at the end of a long day, exploring a new city! Luckily for us, with today’s technology, finding housesit opportunities is as simple as getting online. There are a number of sites to help you find sits, but for the ultimate in custom service and personal attention, we love HouseSitMatch. Call them a House Sit Concierge if you like, the team at HouseSitMatch offer unparalleled service – discovering your needs, your dream destinations and matching you with home owners that suit. And that’s makes them stand out from the crowd. But I can’t travel often! That’s the best bit – you don’t need to. 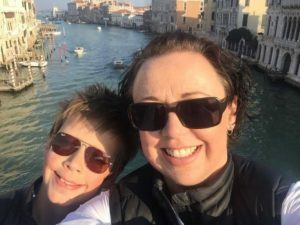 I’m the first to admit that not everyone is going to sell everything to travel the world as we have, but our story simply demonstrates that housesitting is not only possible, but an incredible experience. If you don’t have much time, save up your leave, keep an eye out for the perfect opportunity and then go for it. Soon you will be jetting off to a new destination, ready to explore and discover new things, at a fraction of the ordinary cost. How to start as a housesitting family? Getting started is about securing your very first sit. Now to be fair, as a new housesitting family you will be submitting applications against single house sitters with fewer suitcases and who have lots of experience and lots of reviews to match. But don’t be disheartened. Follow our 7 steps below and you’ll be on your way! You need to sell yourself. If you were a homeowner looking at you as a sitter, and more importantly as a housesitting family, why would they want to choose you. What can you offer? Your profile is an opportunity to shine. You’d be surprised how many sitters don’t put effort into their profile… so spend the time and show off! Getting a housesit is a numbers game. You apply often, and every now and then you get accepted. The more you apply for, the more you will get! Apply across a few platforms to multiply your opportunities. Don’t be put off because you are a housesitting family. Promote the benefits you bring. When a home owner advertises a sit, they are often flooded with applications. You need your application to be in the first few opened by the owner, to ensure it gets read. Now that’s not to say that it won’t get read later, but a home owner will usually find someone they like early on… and then you’re competing against them! 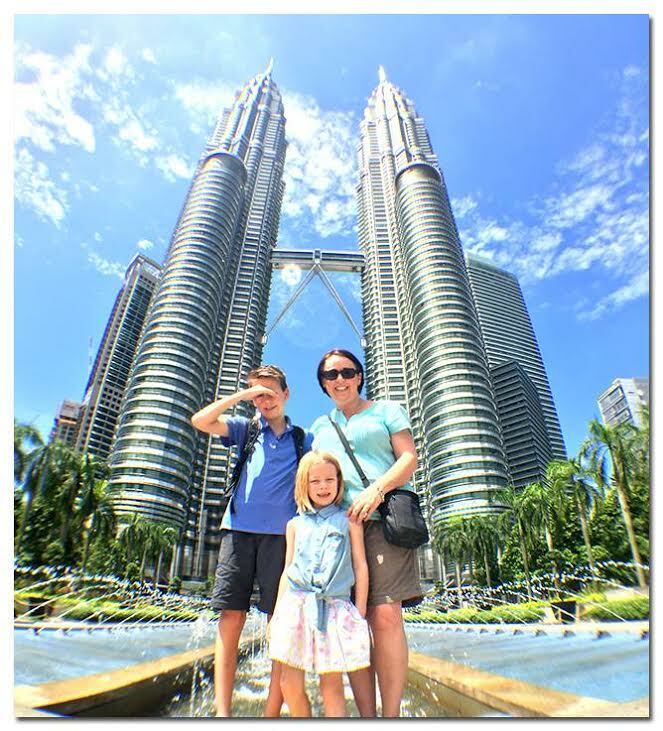 Kuala Lumpur: An unexpected delight! Some of our favourite sits have been in locations and times that we would never have expected. We’d never considered going to the UAE, but it has been one of our favourite destinations. If you are flexible with dates, and open to new locations, you will have more opportunities to apply for. You never know – you too might end up falling in love with a destination you’d never considered visiting! Register with your favourite housesitting sites and visit regularly. Your dream housesit may appear and if you aren’t online, it will be quickly snapped up by somebody else. Register for daily updates from your housesit site – that will ensure you can easily keep your eye on what’s currently on offer! HouseSitMatch offers an ‘immediate’ update so you get an email notification as soon as a housesit is published. Make sure you are signed up to that to be in early viewers of the housesit. When you are first applying, your goal is to get one reference as housesitters. Your first job as a housesitting famly might take a bit of effort. Try finding a local job, maybe have a local weekend away. Go above and beyond and get a 5 star review. Then, your future potential home owners will have something to admire, when considering your application! The more reviews you get, the stronger your application will be! HouseSitMatch also offers housesitters the opportunity to review Homeowners, it is a fair and considered approach to build online reputations, and it gives homeowners a chance to present their own reputation which will help them attract more sitters also. As the old saying goes, if at first you don’t succeed, try, try again! You may not get the first job, or the second, but at some stage your application will stand out to a home owner and you’ll get a foot in the door on your way to travel more, for less! There truly is no time like the present. Start dreaming of your next vacation – put some plans in place and make it happen. Most of us work too hard and too much, and life is way too short to missing out on the good things life has to offer. Welcome to how to travel more, for less. If money has been your excuse in the past, get ready for a beautiful future… grab your passport and hit the road, and if you see us along the way, make sure you say hi! Why not visit Karen’s Blog No Set Address to tap into to their inspiring journey! 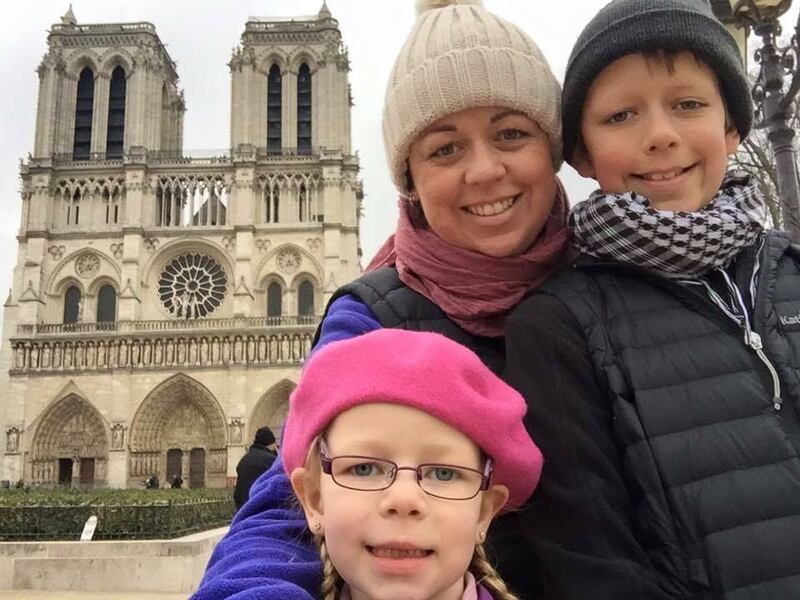 We’ll be waiting under the Eiffel Tower to show you how to travel more, for less!